The major distinction between for-profit and nonprofit organizations is that for-profits distribute profits to their owners or stockholders, whereas nonprofits use surpluses to advance the goals of the organization. Forming a nonprofit is every bit as intensive as forming a for-profit. Initial considerations must include the location, the form of the nonprofit and the directors and officers, as well as obtaining the paperwork needed to legally form a nonprofit. While nonprofit organizations are often authorized to do business in multiple states, the organization can be formed only under the law of one state. Generally, this is the state where the nonprofit is headquartered. If you are going to do all of your business in New York, it makes little sense to form in Vermont. This will merely complicate your operation as you will be subject to the laws of both New York and Vermont. Other factors to consider when choosing where to form your nonprofit include applicable state fees and tax laws. While your nonprofit may be exempt from federal taxes, it is still required to pay certain state taxes, such as employee taxes, and these taxes vary from state to state. In general, a nonprofit must take the form of a corporation, trust or unincorporated association. Many people make the decision to form a nonprofit corporation because it protects the individuals who manage the nonprofit from personal liability. In other words, if an individual wants to sue over a business-related matter, the individual can go after your business assets only and not your personal assets such as your home, car and personal funds. In contrast, a trust does not protect those managing the trust (trustees) from personal liability. An unincorporated association is similar to a corporation, but, as with a trust, it does not offer its directors protection from personal liability. Trusts and unincorporated associations are, however, generally easier and less expensive to setup. All nonprofit forms must have a board of directors. or a trustee in the case of a trust. It may be helpful to think about the directors of a nonprofit as the group that sits at the top of a hierarchy that also includes officers and employees. In general, directors oversee the major operations of the nonprofit. They set policy and make macro-level decisions. The number of directors a nonprofit must have is determined by state law. Nearly all nonprofit forms, with the exception of trusts, have officers. If the directors are the group at the top of the nonprofit hierarchy, officers are the group just below. The scope of the officers' responsibilities is flexible, but may be laid out more precisely in your nonprofit's governing documents (bylaws). The paperwork required to form a nonprofit depends on the type of nonprofit you want to form. In general, paperwork can be obtained from and filed with your secretary of state. Note that if you want to file for federal tax exemption, you need to file an application, Form 1023 or Form 1024, with the IRS at its service center in Cincinnati, Ohio. Keep in mind that this application will be available to the general public. The paperwork required to obtain state tax exemption depends on the state. For example, some states merely require that you fill out and file the articles of incorporation or provide proof of federal tax exemption. Other states require a separate application. Contact your secretary of state to find out the requirements to obtain state tax exemption in your state. Choosing a nonprofit form and filling out the appropriate paperwork can be challenging. 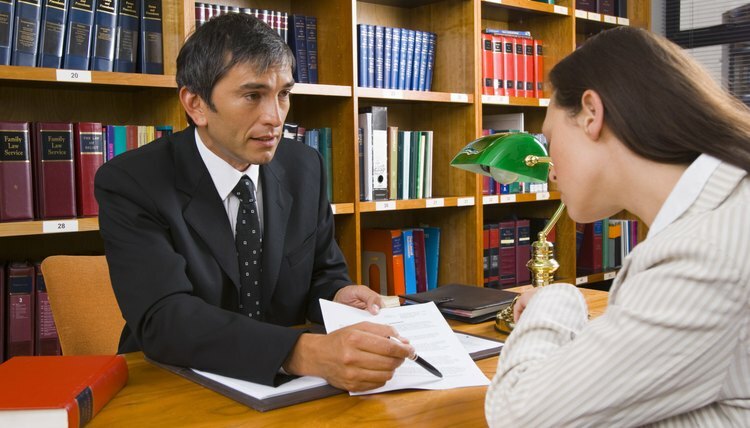 Online legal document preparation and filing services can help you set up your nonprofit.